Based in Italy. Event Designer, Decorator, and Writer. I’ve always loved ballet but have never taken a class. I thought I was too short. The only dance class I’ve taken was modern dance in college. Lately, I’ve been thinking about signing up for classes. So what if I’m only 5.2″? I have several friends who are taking adult ballet classes and they rave about them. I play tennis and have played sports all my life. I need to mix things up a bit, especially as I get older. I’ve tried yoga and ripped a tendon in my wrist probably because I was incapable of focusing on the task at hand. It was a very painful injury. During yoga classes my mind was always racing, thinking about all the things I had to to do. I could never relax. I had the same issues when I tried Pilates. Perhaps ballet is the way to go. It combines athleticism with art, balance, agility, endurance, and mental focus. We’ll see what happens. 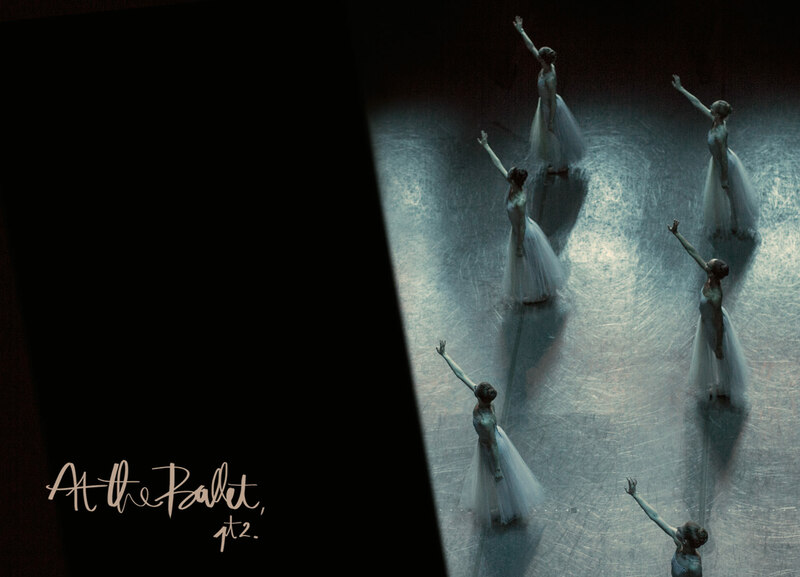 When I woke up this morning and saw Garance’s latest post, I had to send it to my ballet-loving friends immediately. The Studio was invited to visit the New York City Ballet as they prepared for the opening night of their winter season. These intimate photos are so beautiful and inspiring. To see more, click on to Garance’s blog HERE. You may not know but I am on the board of City Ballet. Great piece! I had no idea! I have so many questions. Loved this post. Beautiful pictures! I was so happy to see Garance’s post yesterday. It’s been nothing but rain here in Rome. The photos are gorgeous. I love her blog (try to read it in French too). It so sad that after studying French for seven years (junior high school/high school), I cannot speak it. I can read (just a little) of it. I swear once I”m fluent in Italian, I will go to the French school here for lessons. I am worried that my brain can’t handle another language. Marigold – A Delicious Newish Restaurant/Bakery in Rome. White Kitchens – Yes or No?